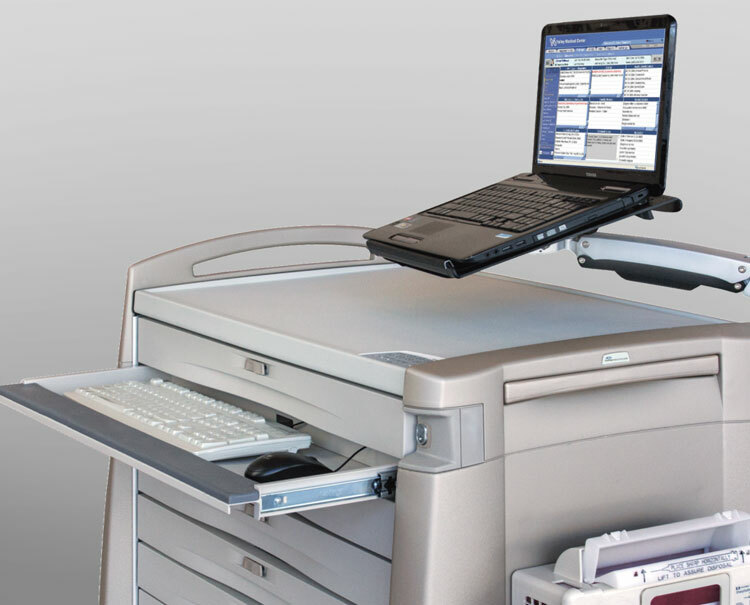 You deserve a partner that works as hard as you do. 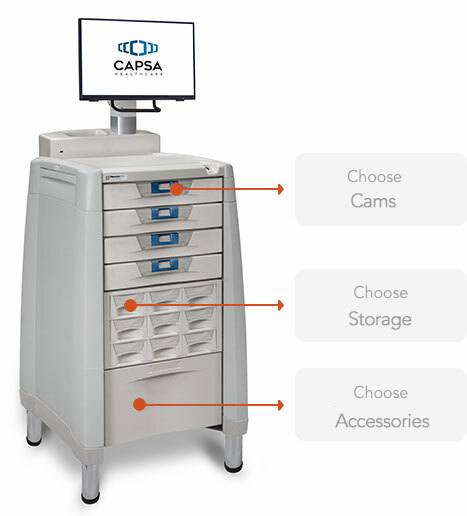 Capsa Healthcare continuously strives to offer reliable, cutting-edge mobile workstation and medication delivery solutions to help you deliver the very highest level of care possible. 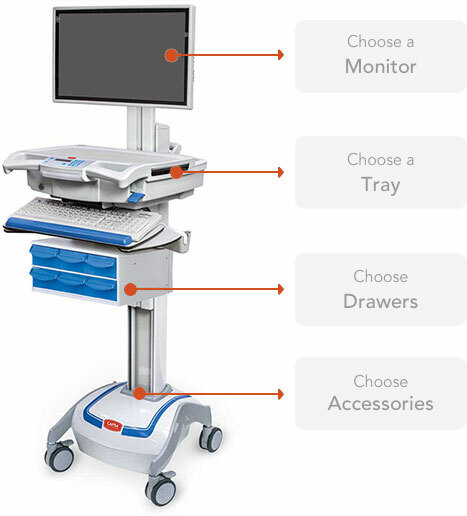 You Want to Do a Great Job. 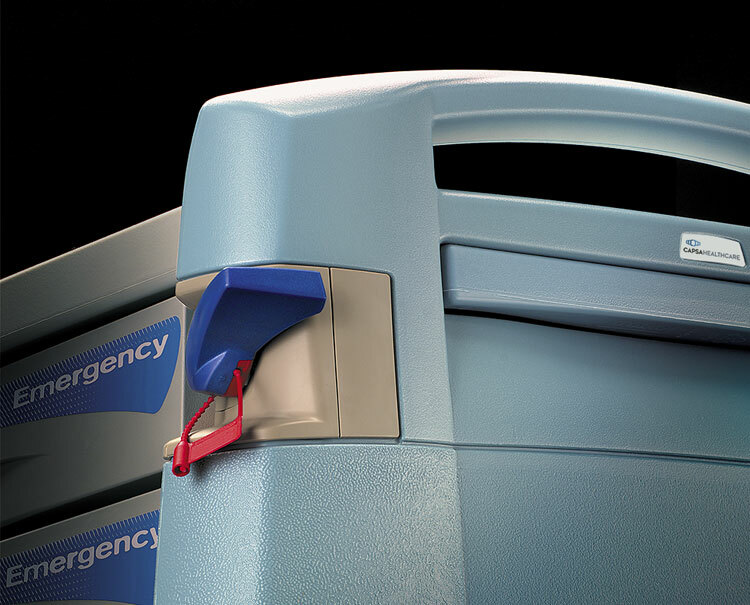 We Want to Help. 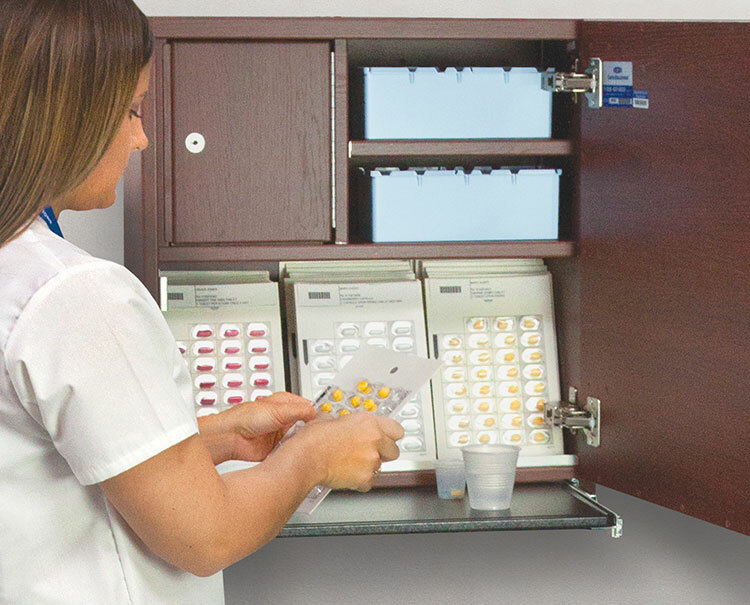 Our dedicated team of professionals go above and beyond, providing detailed product information, technical support, sales assistance and personal service wherever and whenever you need it. 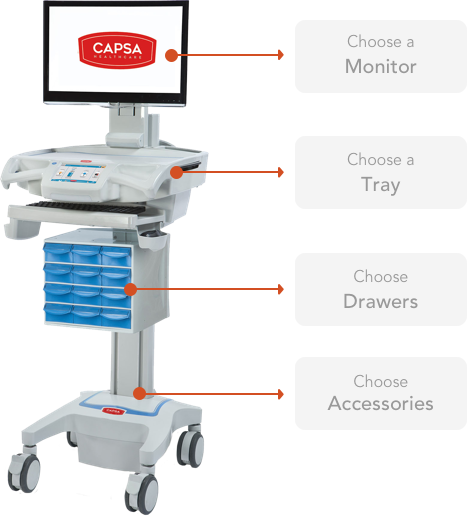 All Capsa Healthcare associates truly appreciate our customers and strive to provide the highest level of service. 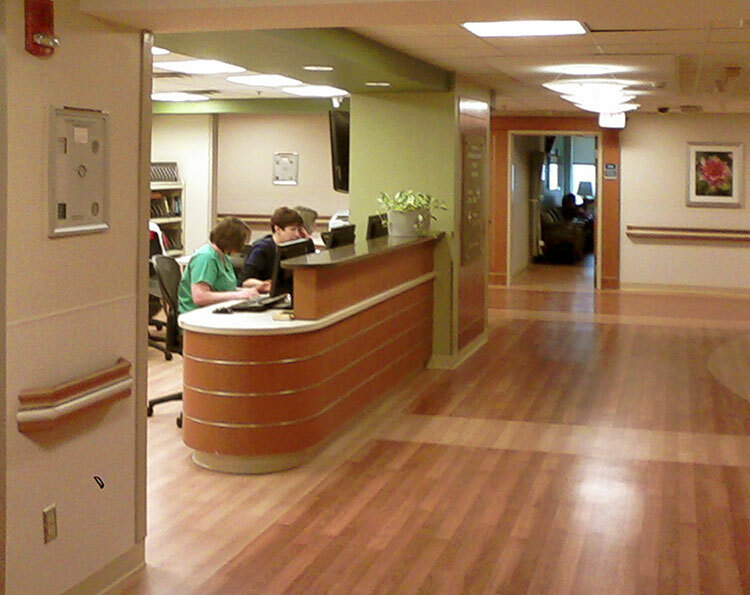 We work as a team with the singular goal of making sure your experience with us is not only satisfactory, but beyond your expectations. 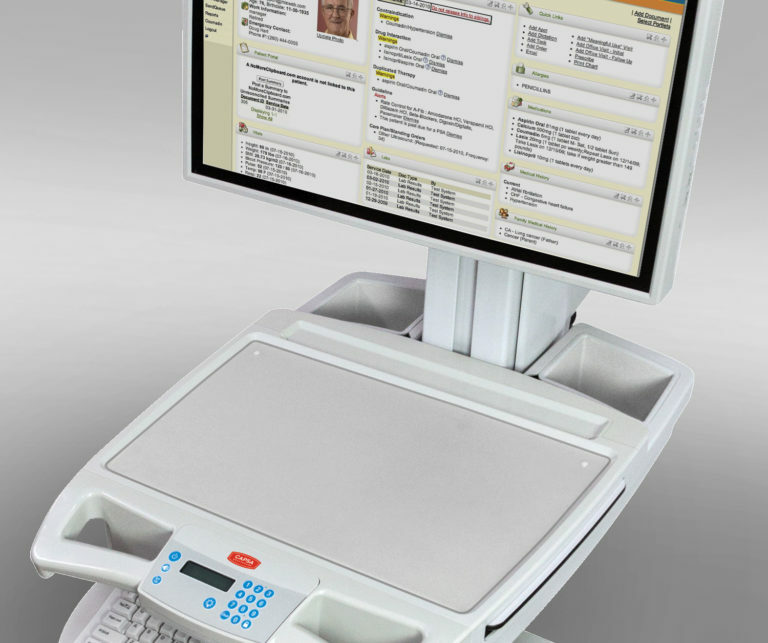 An interactive tool to configure an M38e or CareLink Mobile Computing Workstation that best meets your clinical and health IT requirements, and the new NexsysADC for secure medication management. 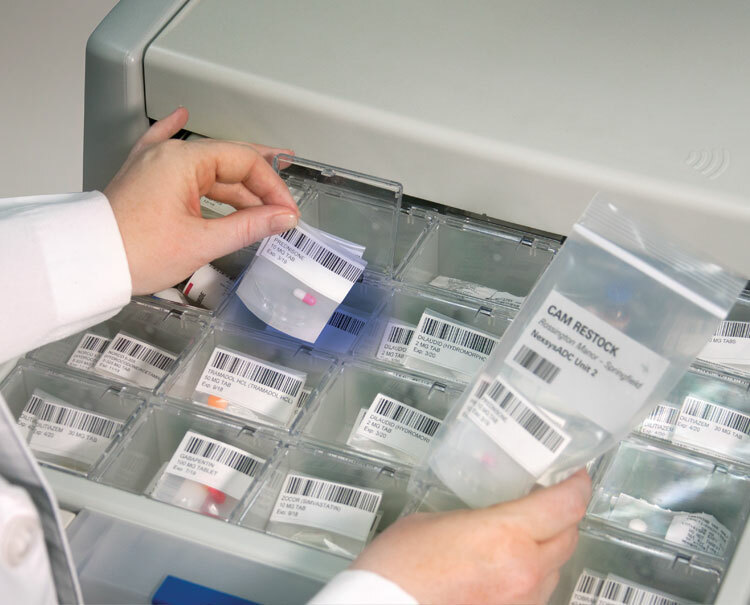 Capsa Healthcare has been a pioneer in the health IT, medication management and pharmacy automation industries for more than 50 years. 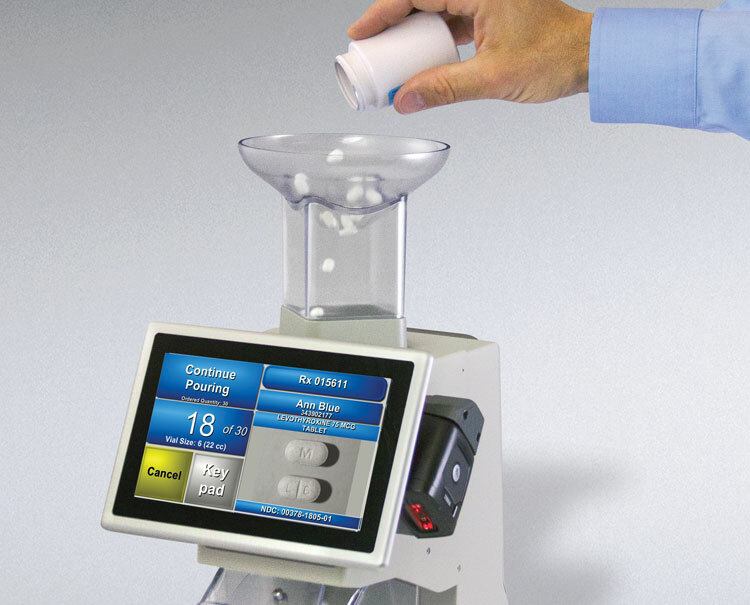 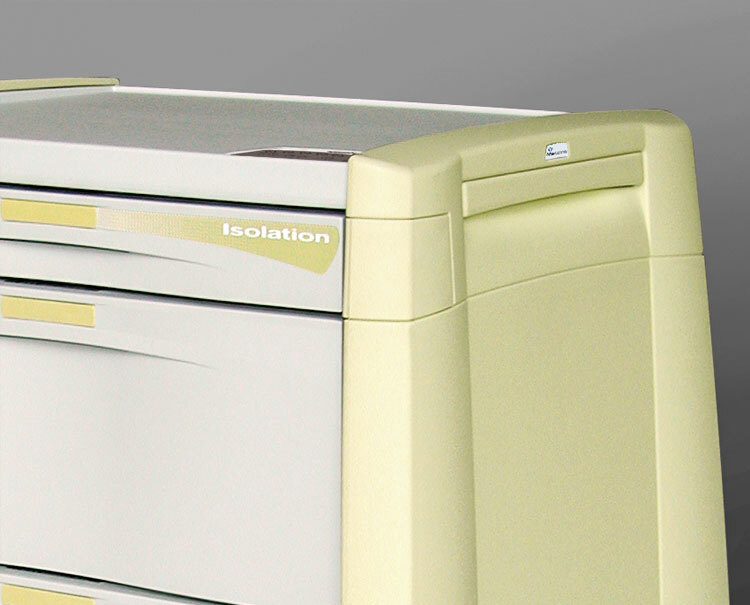 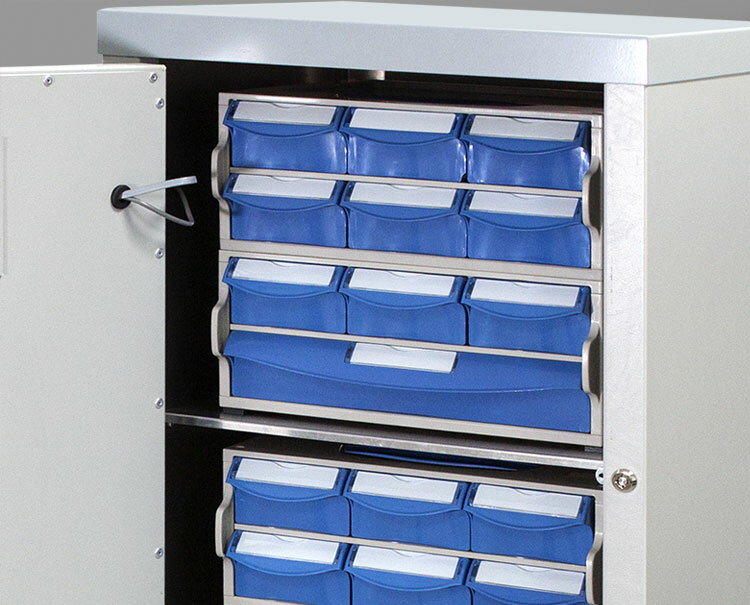 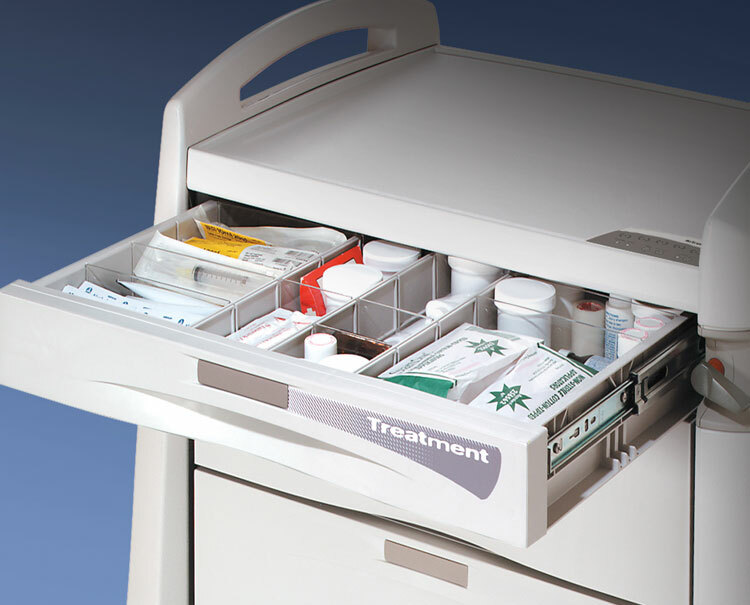 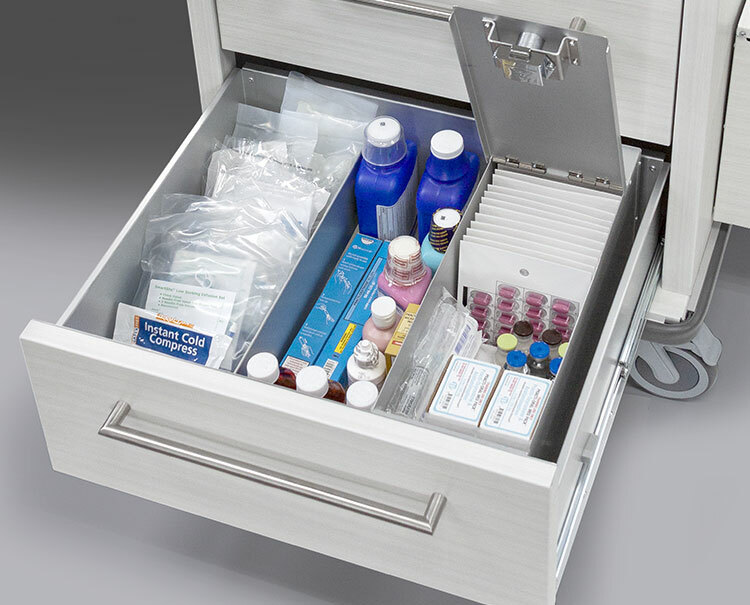 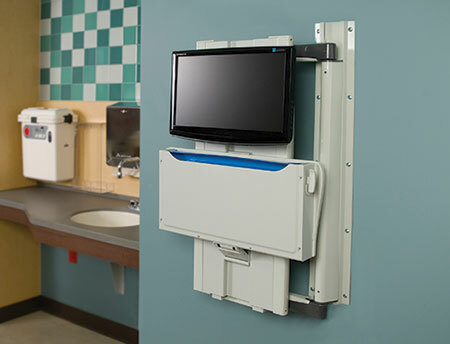 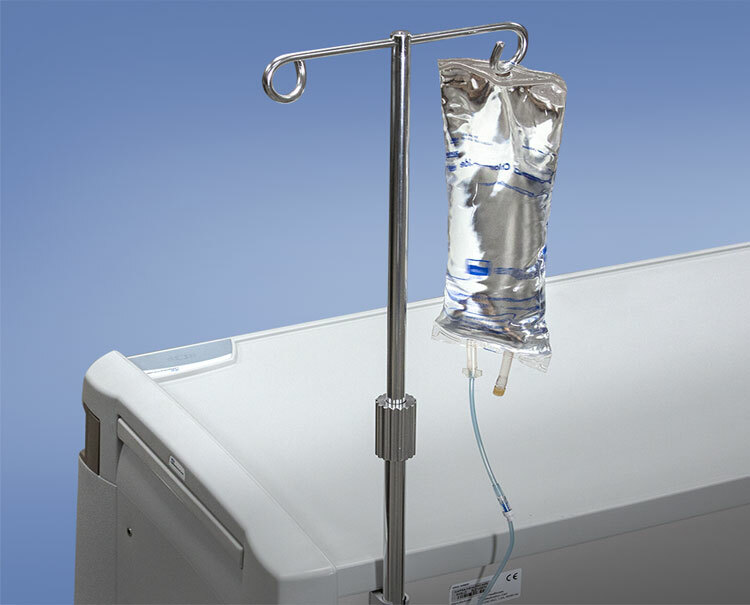 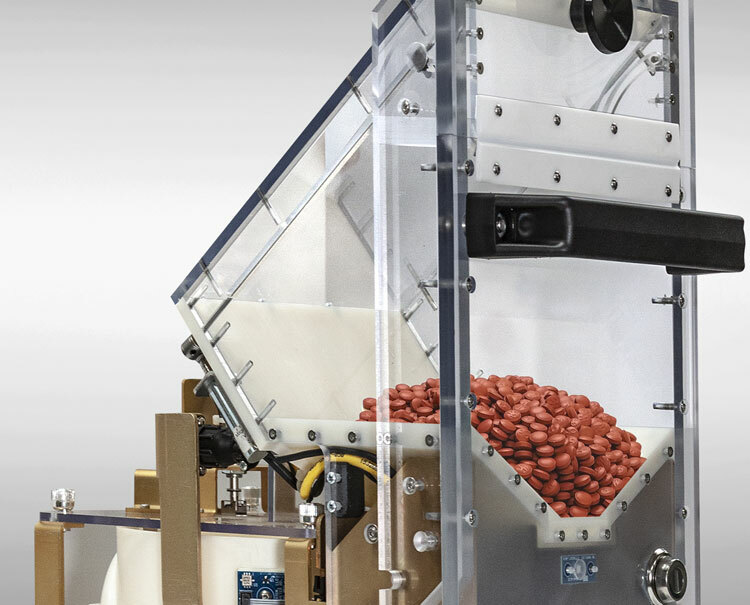 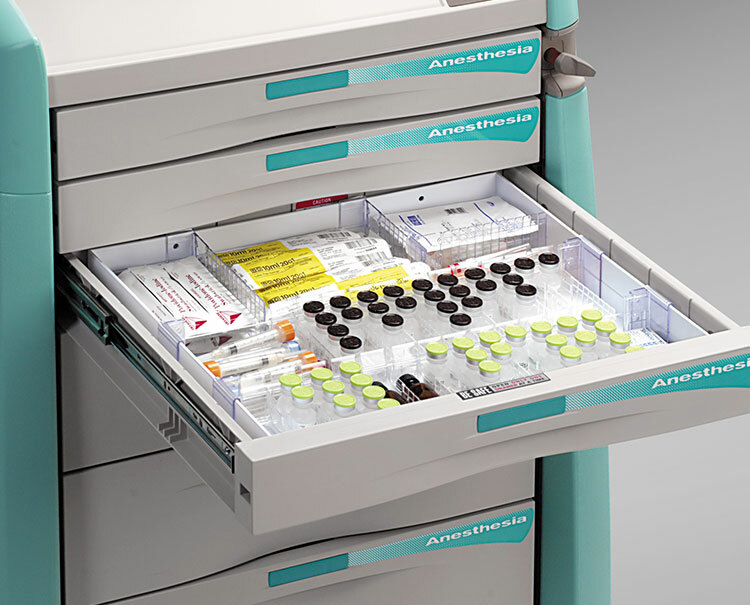 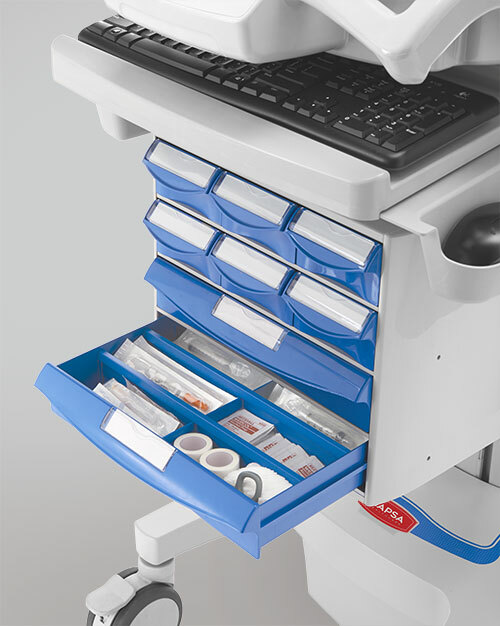 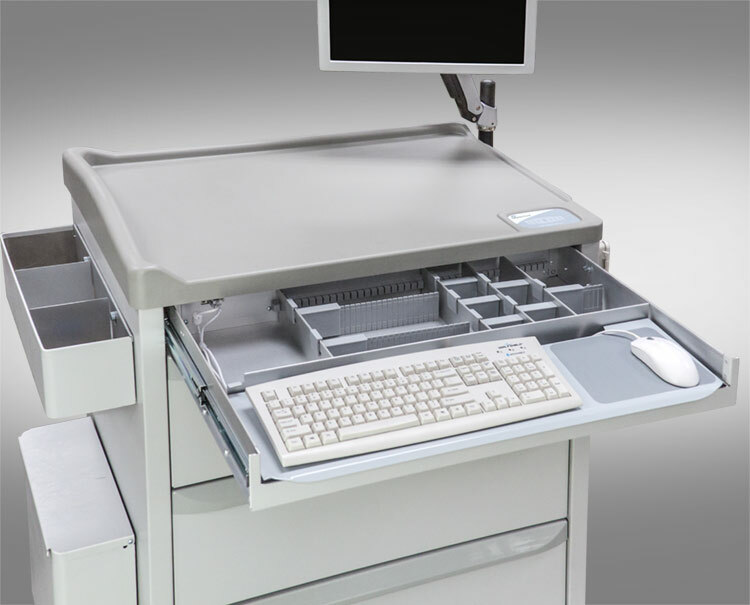 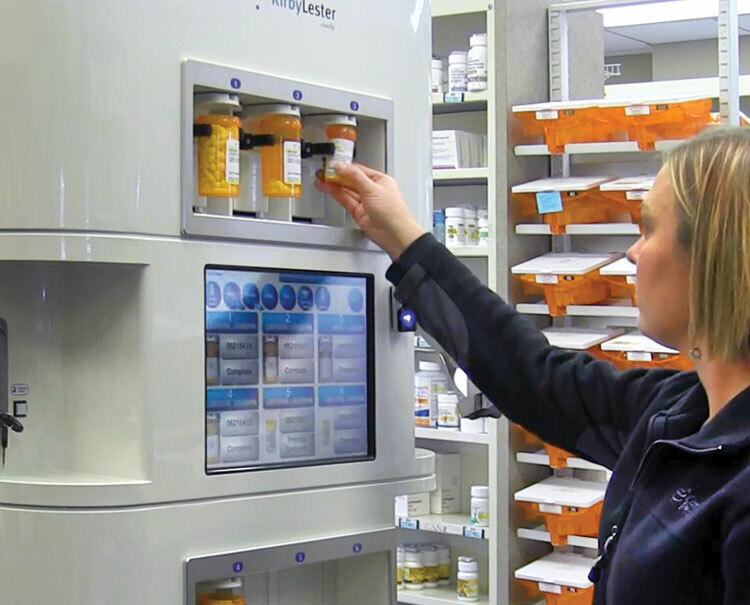 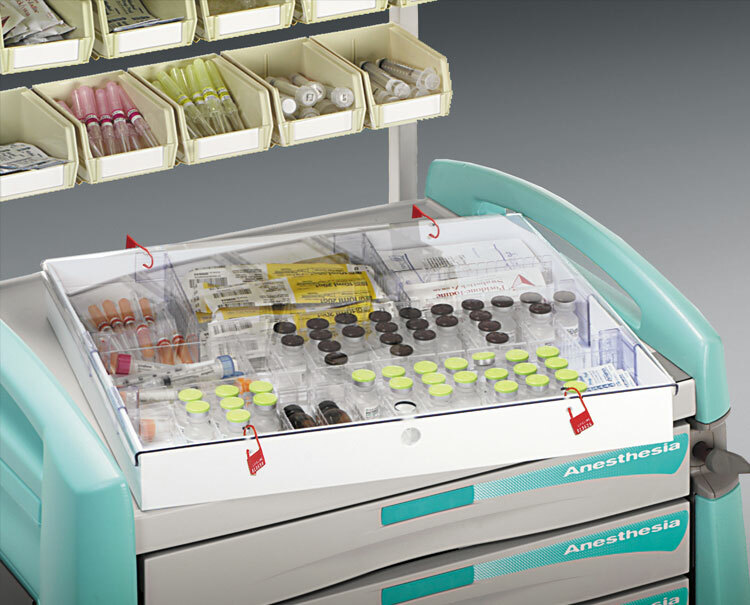 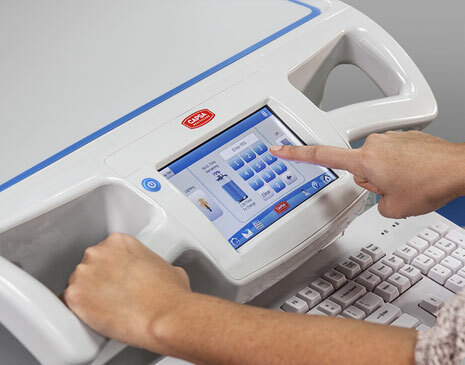 With a focus on long-term reliability and high-quality function, each medication cart, computing workstation, hospital cart, automated dispensing cabinet and pill counter machine we offer can fit the needs of your healthcare facility – whether you’re in the realm of acute care, extended care, pharmacy or pharmaceutical distribution. 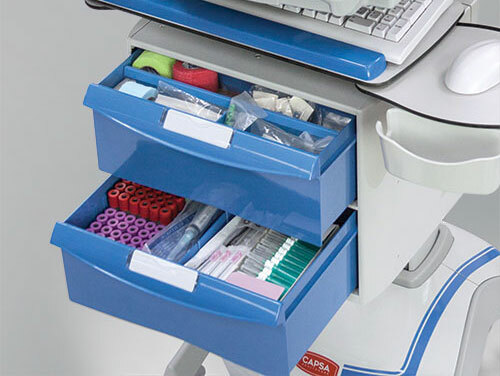 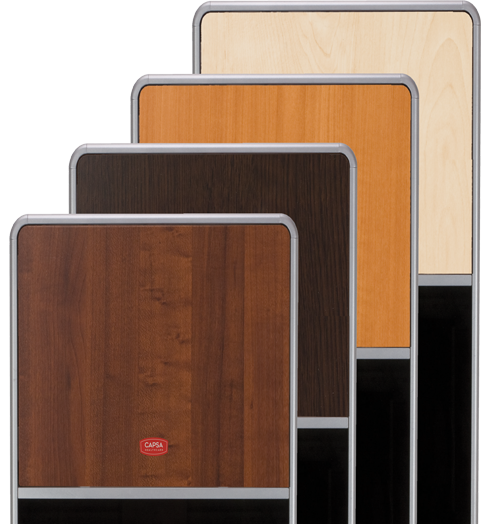 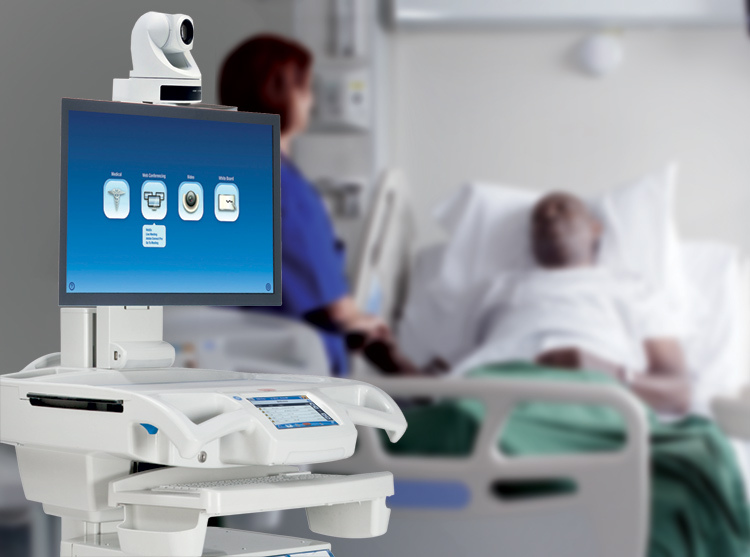 Let Capsa Healthcare help you find the ideal product solution to streamline everyday tasks and improve workflow, contact us today.